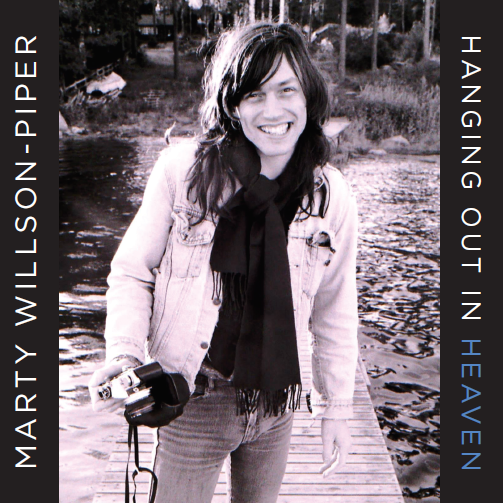 'Hanging Out In Heaven' has been released for Record Store Day 2019. Marty Willson-Piper has been writing and performing internationally for over 35 years. He is best known as a long-time member of Australian psychedelic rock band The Church, who he was with from its inception through to 2013. He joined All About Eve in the '90s, releasing two studio albums and several live albums with them. While the album is available via stores and streaming platforms like Spotify, only the vinyl edition includes two exclusive bonus tracks.